David Fincher – And the Other Way is Wrong from Tony Zhou on Vimeo. Well, I agree with most of this. 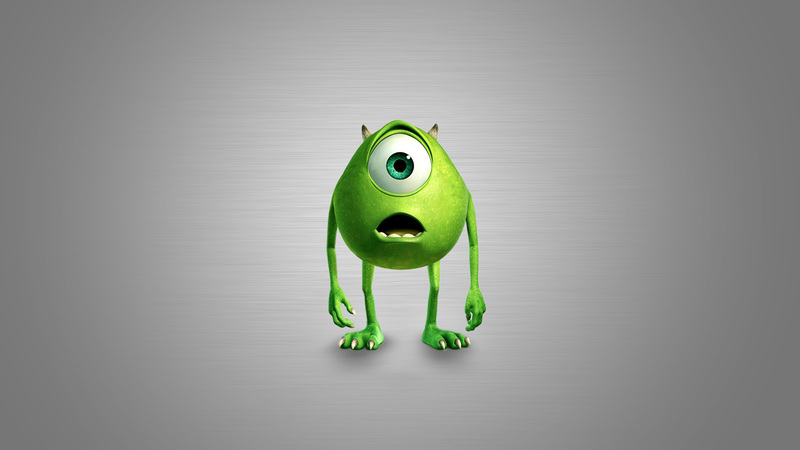 Check out IGN’s short and sweet review of the 14-film Pixar catalog! 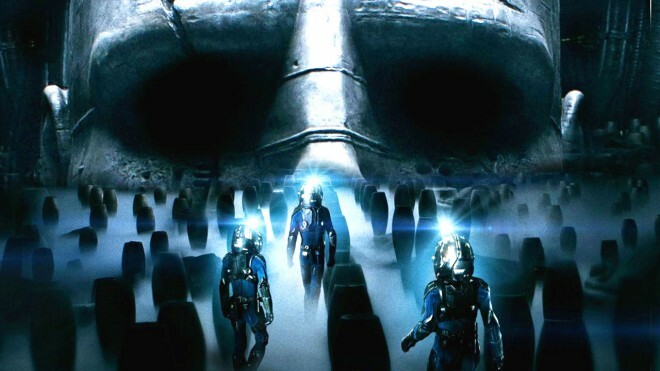 One of the movies I looked forward to the most in 2012 was Ridley Scott‘s Prometheus. Now the John Spaihts draft of the screenplay has leaked, which gives us an opportunity to examine what Scott and second screenwriter Damon Lindelof tweaked and changed for the finished film. When writing scripts, we strive to write SHOTS. This means that a lot of work is put into writing blocks of visual storytelling that effortlessly situates characters and action in space. But when I go to the movies, I am sometimes completely put off by how utterly impossible it is to follow the geography of the images. Sure, sometimes this can be done for effect. But take Die Hard 4.0 … I don’t know who is where and doing what, half of the time. Maybe I’m old-fashioned. Maybe this is just the way movies are these days. Or maybe there really is a trend in American cinema that moves away from staging comprehensible action. Even the venerable Kenneth Brannagh made a complete mess of geography with the sickeningly frantic cutting of Thor. And I’m not the only one to feel this way. While I don’t agree with everything in this artice by David Denby, it raises good points about the evolution of the visual language in American cinema. What’s the point of writing good shots, if directors no longer see their value?